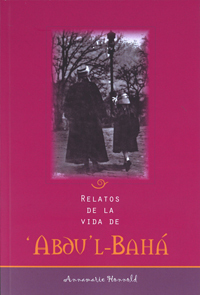 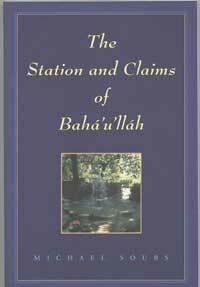 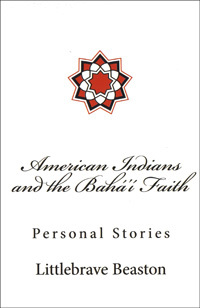 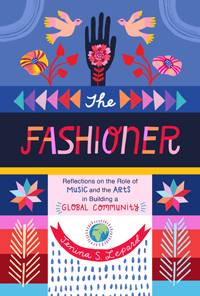 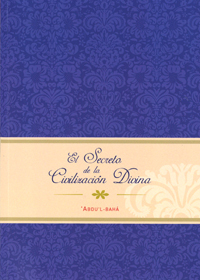 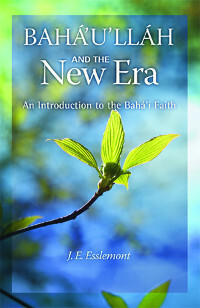 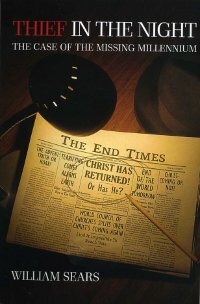 This book explores Baha'u'llah's challenging claims about His Revelation and the day we are living in, and examines these claims in the context of His teachings concerning the oneness of the Founders of the world's great religions. 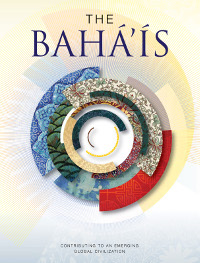 One of the Fundamental verities of Baha'i teaching is the oneness of the world's great religions. 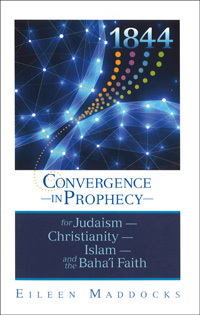 All the Founders of the world's great religions are Manifestations of God who have revealed, with ever-increasing intensity and in successive stages, the light of one common Faith. 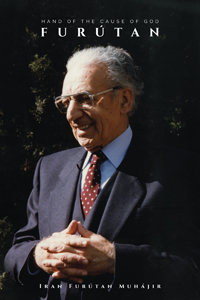 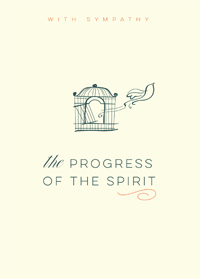 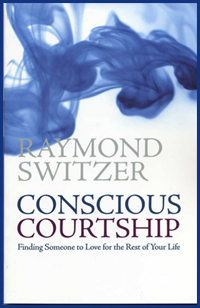 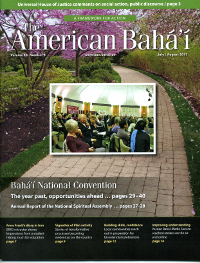 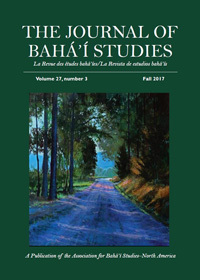 Baha'u'llah lays claim to possessing not merely a plan of social or political reform, but a message revealed by God-spiritual teachings that are the remedy for the ills afflicting humankind in this age.